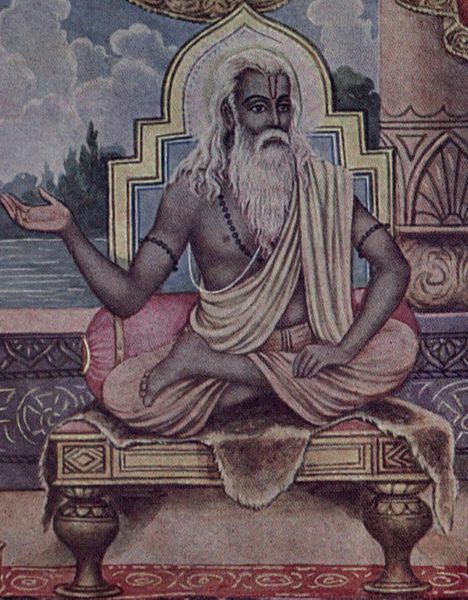 Vyasa – Believed to have scribed the Rigveda around 3,000 BC. While upon the earth, a person has the opportunity to engage in worldly or heavenly activities. Most people choose worldly activities, but if the interest in experiencing the heavenly state during and after the earthly state, the choice must be heavenly activities. There is no free pass to heaven, and for most after death, the Hereafter will be here. Therefore, here are a few items that up one’s chances of rising above. They are meditating, non-violence, and non-discrimination. Here is a verse from the Veda. as people to earn their food. and rises divine for those.